Answer : Yes, you can adjust your departure or arrival date. If you want to save a little cash in doing so, the cheapest day to fly in April is Saturday. If you can go with the flow, you may just find that you can pocket some money. 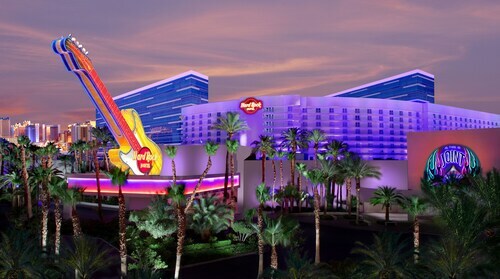 Answer : As of Apr 15th, the best day for booking to Las Vegas (LAS) is Apr 27th. A ticket for this flight will run you around $142, which is 70% less than this route's average price. Question : How much time do people spend in Las Vegas? 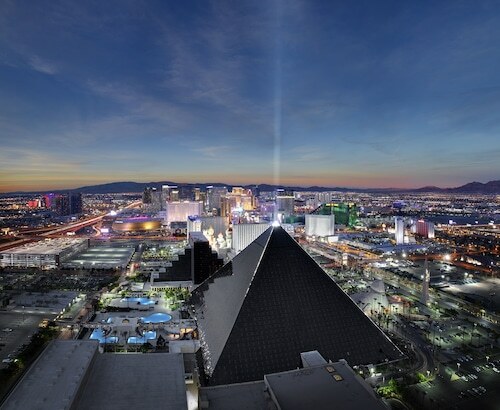 Answer : The average time spent in Las Vegas by passengers from Fort Myers is about one week. 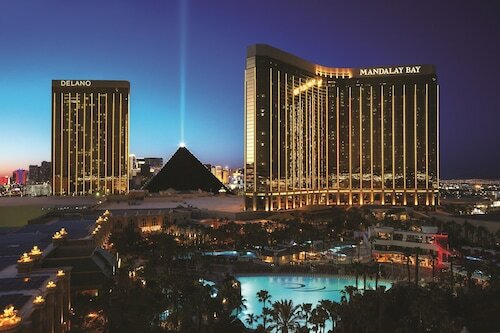 However long you decide to stay, give yourself plenty of time to see what makes Las Vegas fantastic. Question : Which airline has the least delays from Fort Myers to Las Vegas? Answer : Booking with Frontier Airlines means you will arrive to Las Vegas pretty close to the time your ticket states. In fact, this airline has a 65% on-time average. It never hurts to be prepared. If you should choose this airline, be sure to track the flight status to stay on top of the departure time. Answer : The cheapest day to fly from Fort Myers to Las Vegas is on Saturday. So, if you would like to save a little money on your next holiday look for flights on Saturday. 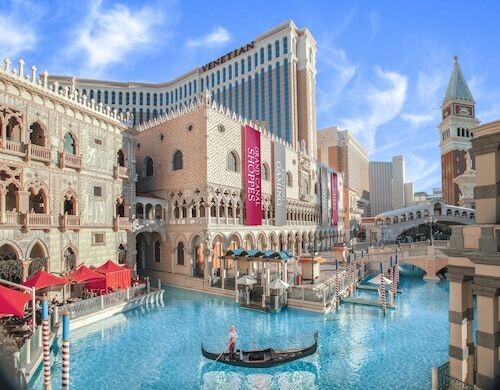 Question : How much is a plane ticket to Las Vegas (LAS) from Fort Myers (RSW)? Answer : Prices can vary from $142 to $1,592. Booking far in advance can typically help you get the cheapest rate. The further out you book your ticket, the more likely you are to save. Question : What is the cheapest airline flying from Fort Myers to Las Vegas? Answer : Prices are hitting highs of $1,592 over the next three months when flying to LAS from RSW. Check out Frontier Airlines, as they have bookings at just $142.